What a world it would be if everyone had ‘normal’ feet, right? Unfortunately, this isn’t the case for everyone! For some, their feet might be difficult to size due to high arches or a wide foot. For others, narrow feet are a common foot problem! 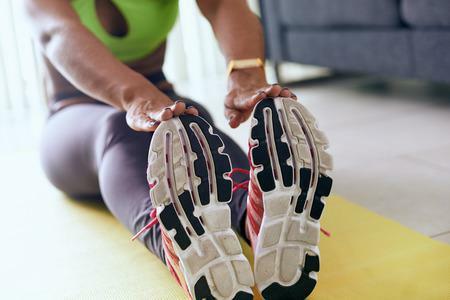 While it might seem like narrow feet would be easier to have than other types of feet, this can be far from the truth. Most shoes are made for the average type of foot...in other words, not narrow feet! When you have narrow feet, it can be difficult to find shoes that really fit you. 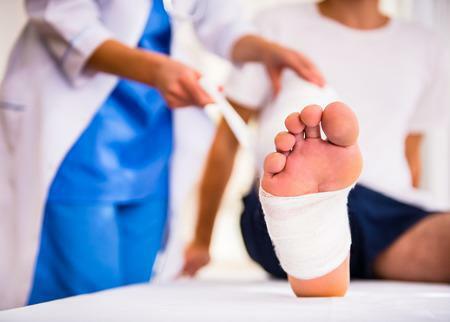 Narrow-footed people run the risk of settling for shoes that let their feet slip and slide around, potentially leading to the development of calluses, corns, or blisters. If you have too much room in the toe box of your shoe, activities like walking, jogging, or going up a flight of stairs can cause your foot to push forwards into the empty space and smash your toes into the material of your shoe. Over time, this could possibly lead to the development of hammer toe where the ligaments within the toes are experiencing a constant strain and tension to scrunch inwards. As it turns out, your podiatrists Dr. Les J. Glubo, Dr. 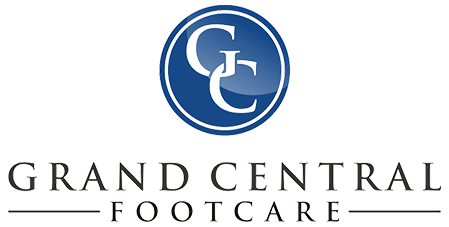 Dawn O. Figlo, and Dr. Mohammad Z. Rimawi of Grand Central Footcare have a few tips and tricks for people with narrow feet. First and foremost: orthotics! When you get a pair of custom orthotics, it’s going to be advised anyways that you get a pair of shoes at least ½ size up to accommodate for the space the orthotics will take up. If you have narrow feet, you may not even need to size up - the orthotics may just help you get a better fit! 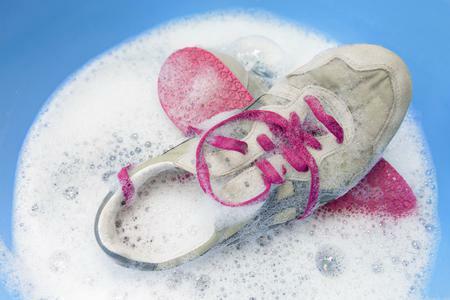 Another tip is to change the way you lace your shoes. There are different types of shoe lacing techniques depending on the kind of feet you have! Next time you’re visiting our foot doctors or you’re at the shoe store, ask for some help rearranging the laces on your shoes to make them narrow-foot-friendly. Call us today to schedule your appointment at our location in Manhattan, New York!